Miranda Saunders has spent her 16 years playing by the rules. She’s known for her impeccable style, good grades, and overall positive influence in Havenwood Falls. But in the vampire community, she’s an oddity. Born a vampire, from a situation deemed impossible, Miranda’s origins are an enigma to everyone. When a photo surfaces that brings up questions about her long lost father, she is determined to find the answers. That search lands her directly in the path of trouble—fellow vampire Kai Reynolds. Recently graduated from Havenwood Falls High, Kai is tired of being told how to behave. Ready to break out of the mold he’s been cast in by his parents and the town’s supernatural leaders, he becomes a prospect for the SIN motorcycle club—something his parents loathe. But when he catches Miranda snooping around the clubhouse, he has to choose: turn her in and prove his loyalty to the club or help her find the answers she’s looking for. If they work together, they’re both taking risks far more dangerous than they understand. And the mystery surrounding Miranda’s father is only the beginning. Ever since he was a young boy, Daniel MCabe and his family have been running to escape his father’s past—a past scarred by the cruelty of humans against their kind. Indian reservations, the Japanese internment camps of World War II, and racial segregation only reinforce what he’s been taught: humans mistreat those who are different. Fearing the same treatment if his shifter abilities are ever discovered, he keeps to himself and trusts very few. While the war may be over, the 1950s seem to be a time of conformity, and Daniel is anything but a conformist. After Daniel moves his mom back to Colorado, the only place he has really considered home, a job opportunity brings him to a small town nestled in the Rocky Mountains. Havenwood Falls offers the promise of a new beginning—a chance to help the town grow and to establish a life for himself and for others like him. He even finds his mate. Colleen Campbell is smart, funny, bold, and beautiful. And human. 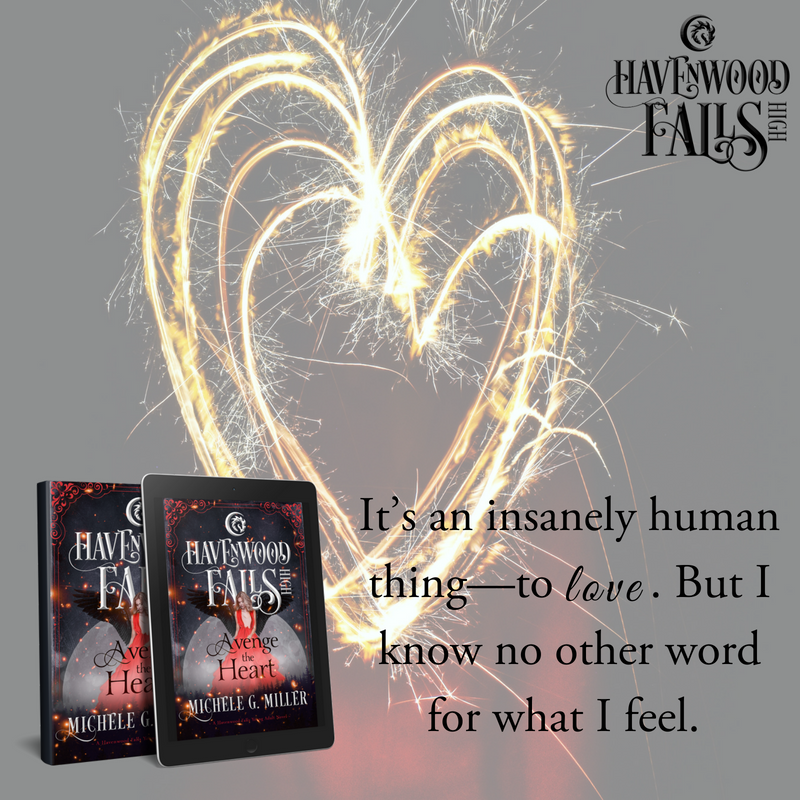 Havenwood Falls has everything Daniel has dreamt about, offering a stable future with a woman he could love. But if he can’t overcome everything he knows and believes, this fated beginning may already be at its end.